On July 6th, we turn to a book by Satish Kumar, subtitled 'A Declaration of Dependence': 'YOU ARE Therefore I AM' (Green Books, 2002), focusing on Part One, Encounters with Meaning. This first part gives a flavour of Hinduism and Jainism and hints at Kumar's own particular brand of Eastern wisdom. 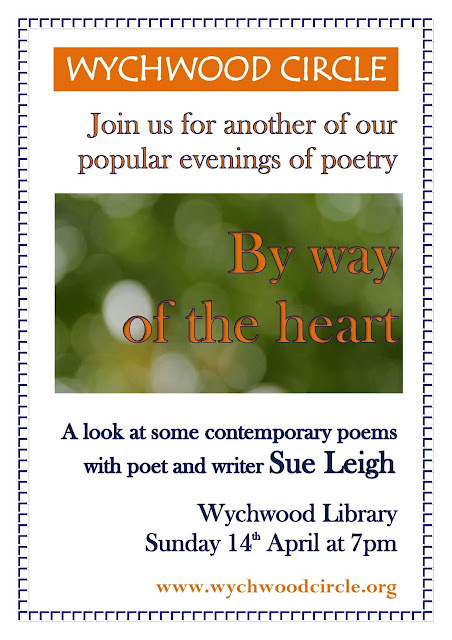 Join us at Wychwood Library from 7.00pm to no later than 9.00pm. 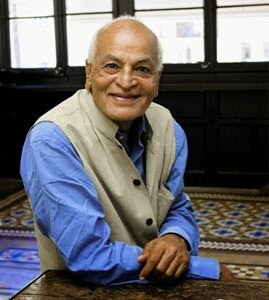 Satish Kumar wrote an autobiography, also published by Green Books, called No Destination. You can read more about him on the goodreads.com website here.